Why Teach in the Middle East? It's a common misconception that the Middle East—a region spanning from the southern shores of the Mediterranean Sea, down to northern Africa, and east towards India—is an area united by a single culture. And if your only experience with the region is from television news broadcasts, this would be a forgivable misunderstanding. The truth is that the area is home to over two dozen different ethnic groups, speaking many different tongues, and practicing different religions. Arabic is the most common language spoken, but far from the only one—Persian, Berber, Turkish, and Kurdish are also widely spoken, and in many regions, even French is common. With so many diverse cultures comes a rich history to be explored as well. When you sign up to teach in the Middle East, your international teacher recruitment service might tell you that you're teaching in the "Cradle of Civilization," and this is very true. Many of the world's very earliest cities, nations, languages, religions, and more originate from the area, from Mesopotamia and Sumer to Phoenicia (where phonetics originated) and ancient Egypt. 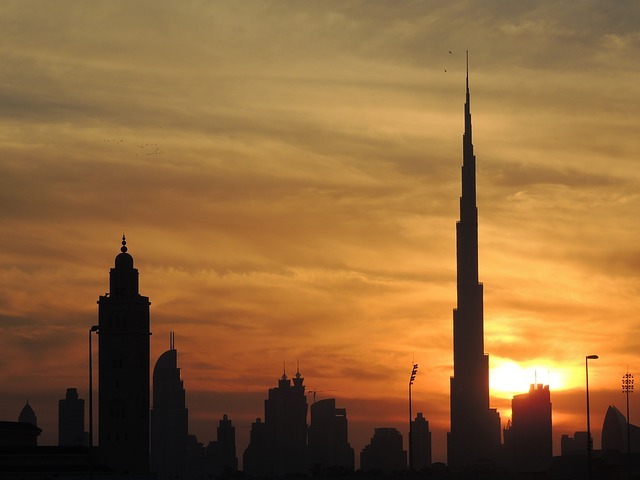 Did you know that the Middle East contains many of the fastest-growing economies in the world today? And with economic growth comes change on many levels. When you sign on to teach English in these nations, you will spend your time in cities verging on new frontiers. How would you like to see the skyscrapers of Dubai—including the world-famous Burj Khalifa—on your morning commute? Or perhaps spending your weekends on the beautiful beaches of Abu Dhabi? With the growing demand for English teachers overseas, you'll seldom be alone when you teach in the Middle East. But while having like-minded colleagues around will doubtlessly help you transition into your new surroundings, you'll be missing out if you don't take the time to get to know the local people. Immerse yourself in their culture and you will surely come back home with a broader, more cosmopolitan sense of the world we live in. If you want to experience the Middle East and all it has to offer while teaching English overseas, get in touch with an international teacher recruitment service today.